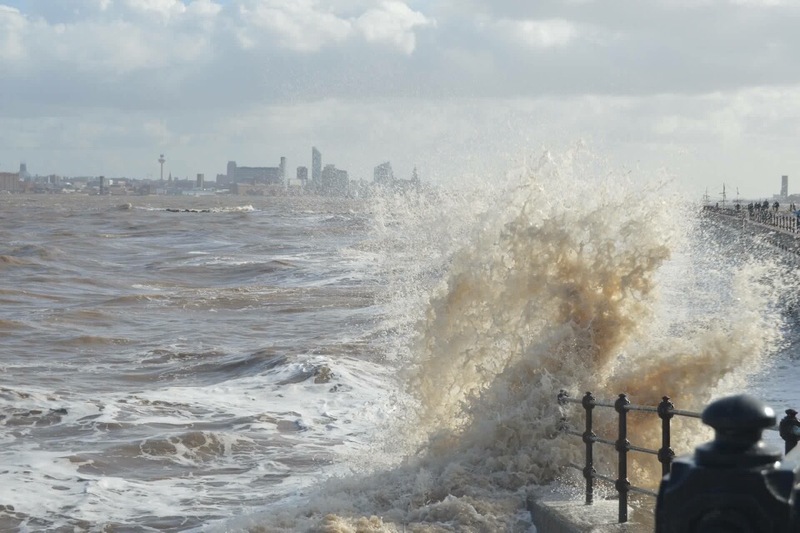 These amazing pictures were taken at New Brighton During high tide today by regular contributor Kirsty Bakstad. The pictures show waves that were whipped up during the windy weather around midday today. It has been a week since since 80nph winds battered Merseyside and brought down 100s of trees across the region causing travel disruption.